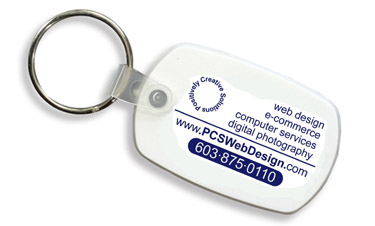 Positively Creative Solutions - aka PCS Web Design "The PCS stands for Positively Creative Solutions!" - has been providing professional technology consulting services to clients since 1989. A lot has changed with technology over the years, but our focus hasn't. We're currently headquartered in the beautiful town of Alton, New Hampshire, close to Lake Winnipesaukee. At Positively Creative Solutions we believe that our business values – Respect for our employees and our clients, Creativity, Integrity, Fun, and Profitability – are responsible for guiding every decision we make.